Looking for a male Flatmate in ..
DLF City Phase III 9,000 p.m. Looking for flatmates - prefer .. Looking for a roommate in DLF P..
DLF City Phase III 7,750 p.m.
DLF City Phase III 3,500 p.m. Looking for a Female Flatmates .. Looking for Male Flatmate near .. Looking For A Male Flatmates in..
An awesome place for most young people! An amazing neighbourhood in Gurgaon. 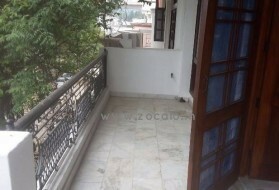 Male Flatmate Required in Secto..
DLF Phase IV 11,000 p.m. Looking for a male roommate in .. 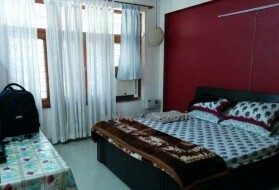 Looking for a female flatmate i..
sector 17 gurgaon 7,000 p.m.
DLF Phase 1 9,250 p.m.
Sushant Lok Phase I 8,000 p.m. 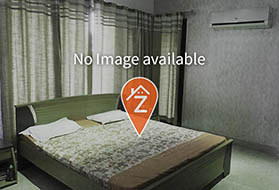 Looking for a Flatmate in DLF P..
DLF phase V 16,000 p.m.
DLF phase V 13,000 p.m. 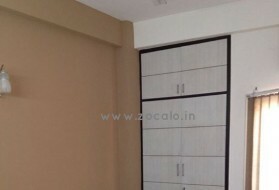 Looking for a Flatmate in Secto..
With the rising expenses of living in a city like Delhi, NCR or Mumbai, a certain someone to share living costs with becomes essential. However, this certain someone can't just be anyone. All of us have our own set of preferences and likings, and we want similar people - well at the very least tolerant people-in our lives. Finding a flatmate can be troublesome. 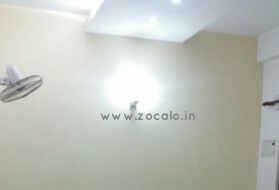 Whether you want a flatmate in Gurgaon – say in a place like Sushant Lok or Golf Course Road where a lot of working professionals come and live together, or if you are looking for a flatmate in Noida – suppose near the engineering hub of Greater Noida, whatever kind you seek – finding is always tougher. Vague posts on various Facebook groups can only get you so far. Instead of putting up flatmate wanted notices in places where they will be taken off before anyone sees them, seek your room sharer on Zocalo.in! Zocalo.in actively helps you find a roommate or a flatmate who more or less fits the bill of your requirements! You tell us who you are looking for and we connect you to them. Ofcourse, it is absolutely free. No brokers in between who will dupe you and your potential roommate of monies. No hassles. Just an easy working platform for you to find your partner. Whether you have a 1 BHK, 2 BHK, 3 BHK or an n BHK, if you are seeking a flatmate, we will help you. You can tell us your requirements on the website or on your Android phone via our Android App. You can also call us at ... and we will be at your service! We are currently present in Delhi, Noida, Gurgaon, Indirapuram and Mumbai.